Happy Birthday Hideo Kojima! Have a grim cake! Happy Birthday to Metal Gear creator and industry japester Hideo Kojima, who turns 54 today. To celebrate the day, his studio staff surprised him with the most goth cake in the history of birthdays, iced (or "frosted") in the style of the Death Stranding "Bridges" teaser image. 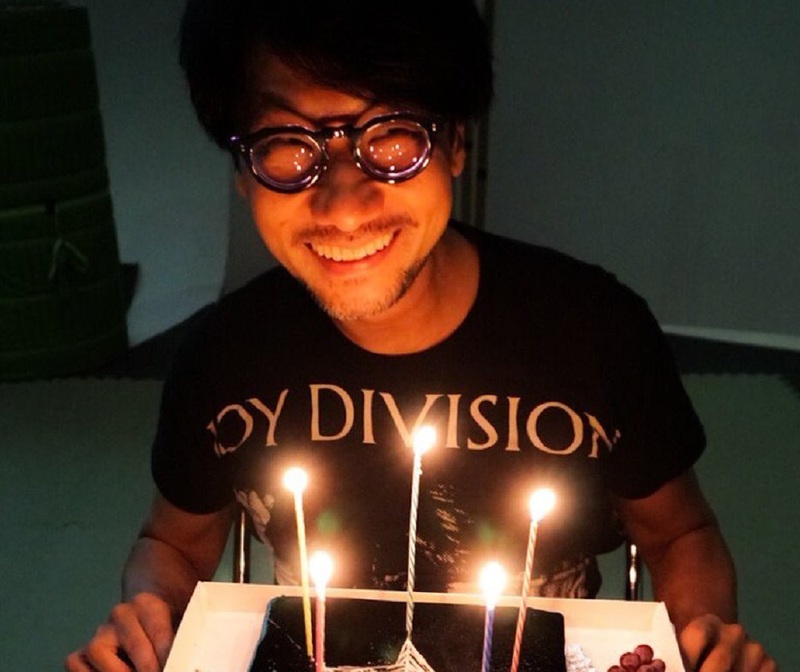 Kojima then turned up wearing a Joy Division shirt to further lift spirits. Still, look at his little face, all lit up and terrifying. Images of the big day were uploaded to twitter by one of Kojima's assistants and then by the beloved auteur himself. I like to think it was gobbled up fast so everyone could get back to work on the baffling new IP, which will hopefully see release before Kojima turns 60. Happy Birthday Hideo! 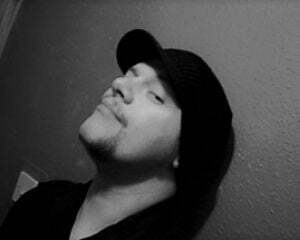 Hope you have a wicked one!